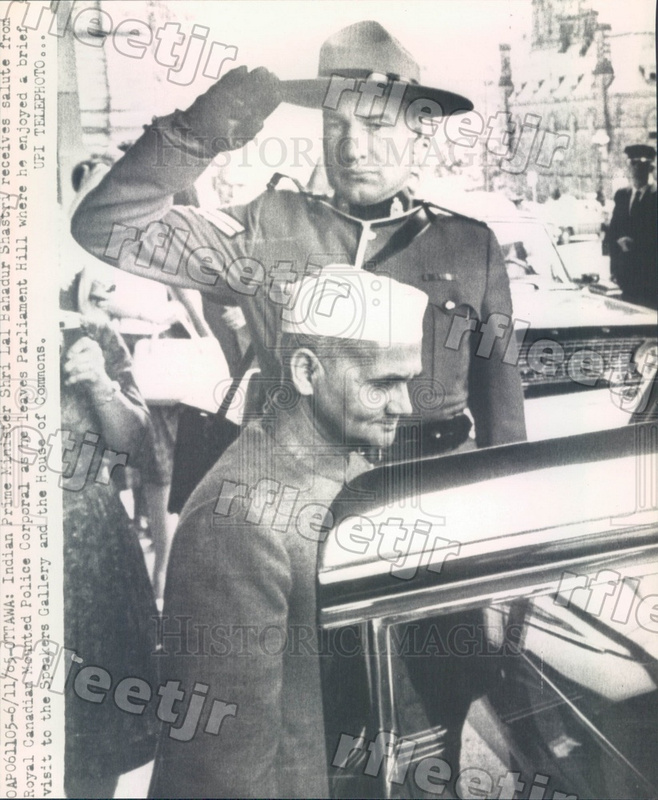 India Prime Minister Lal Bahadur Shastri, Royal Canadian Mounted Police Corporal. Dated 1965. 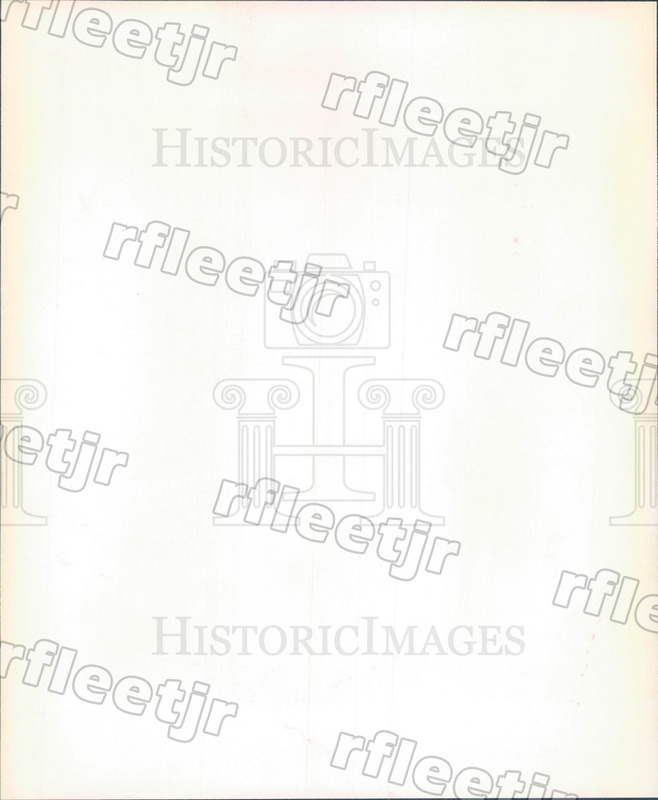 This photo measures 7 x 8 in.